Homemade Mac and Cheese is such a great comfort food. I normally make it plain, but this time I decided to add ham and broccoli. I love how it turned out! It had so much flavor and the cheese mixture for the sauce is just the right combo. This can be a meal in itself, or a great addition for a family gathering. Either way, it will be enjoyed by everyone! 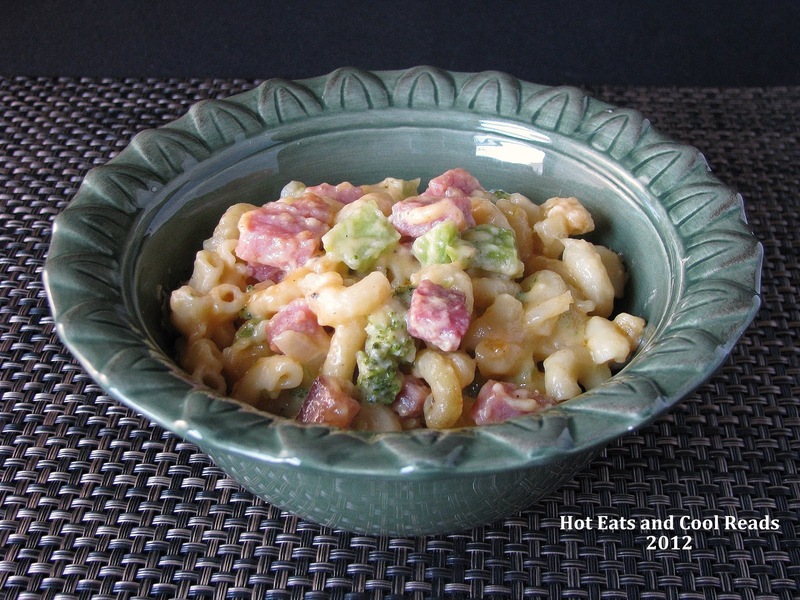 Cook macaroni according to package directions adding chopped broccoli within the last 5 minutes of cooking. Rinse, drain and set aside. Preheat oven to 350 degrees. In a large saucepan, saute onion, paprika, salt and pepper in butter over medium heat until onion is tender, about 7 minutes. Add flour, and cook for another 5 minutes, stirring often to remove lumps. Add milk and and simmer for 7 minutes until sauce starts to thicken. Add cheese and cook until the cheese melts. Pour macaroni and broccoli in a 9x13 glass baking dish and add ham on top of that. 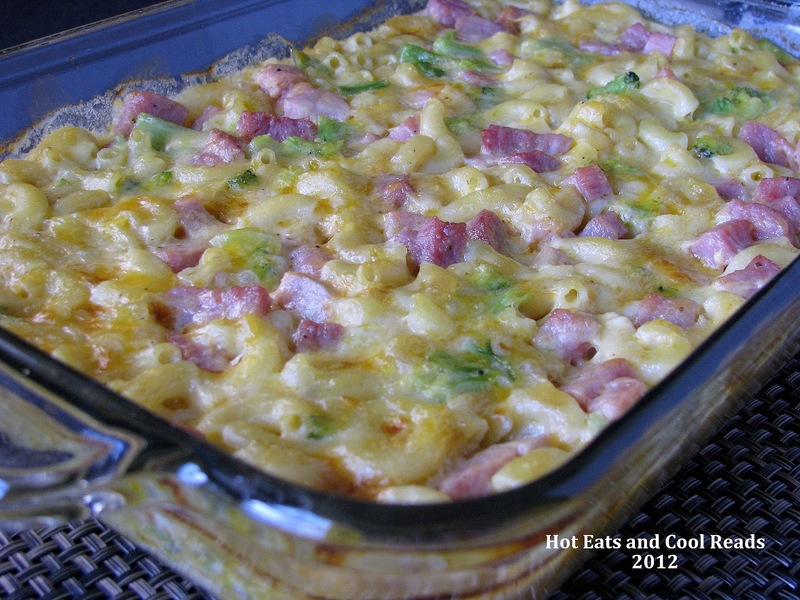 Pour cheese sauce over, covering macaroni and ham. Top with extra cheese, if desired. Bake for 30 minutes or until top starts browning. Thanks!! Glad to have you here! Now following you as well! What a great dish, it looks delicious! Hope you have a special week end and thank you so much for sharing with Full Plate Thursday. Mmm your mac and cheese looks delicious! 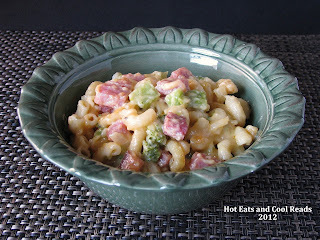 I like the sound of the addition of the ham and the broccoli! Thank you!! Ham and broccoli was a perfect addition! You too!! Thanks so much! !